Paramount Business Jets specializes in private and business jet charter travel solutions to and from Luton, United Kingdom and provides high quality services to most discerning clientele. 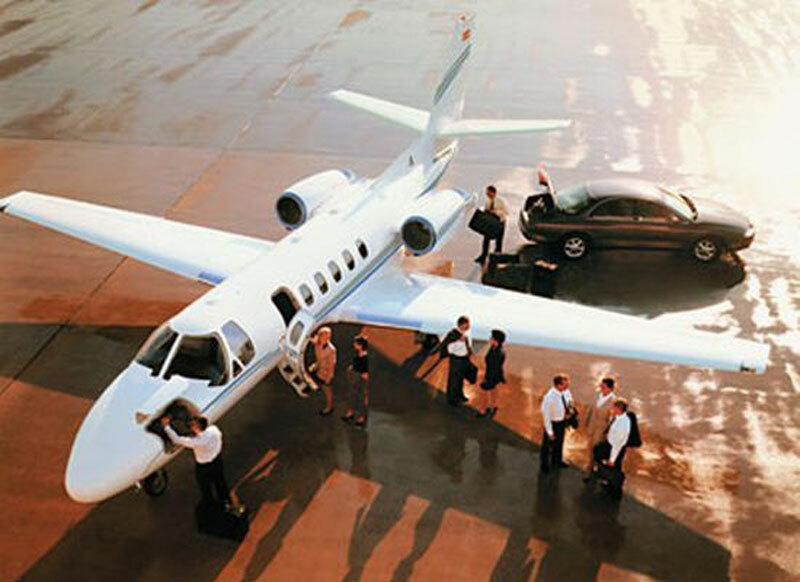 Flying in and out of Luton in a private jet is extremely convenient and hassle-free considering there are over 19 airports within a 50 mile radius of the city center. Luton has its own dedicated airport, London Luton Airport (LTN), which is a very popular option located 1.7 miles (2.8 km) east of the city and offering a wide range of charter flight traffic and services. Other four nearby convenient airports in the Luton area include the Cranfield Airport (EGTC), Northolt Airport (NHT), Duxford Airport (QFO), and the busy commercial Heathrow Airport (LHR). There are over 111 aircraft based within a 50 mile radius of the London Luton Airport, with the most common ones being the Citation CJ2+, Citation CJ3, and Citation Bravo (light jets), the Citation Excel, Citation XLS and Learjet 45XR (super light jets), the Hawker 800 XP and Learjet 60XR (midsize jets), the Gulfstream G200, Challenger 300, and Citation X (super midsize jets), and the Legacy 650, Gulfstream G450, and Falcon 900 DX (large jets). In addition, PBJ provides access to luxury VIP airliners such as the Airbus ACJ318, Boeing Business Jet, and Boeing 747-8 VIP, and ultra long range business jets such as the Falcon 7X, Bombardier Global 6000, and Gulfstream G650. Contact us at 1-877-727-2538. Luton is a large town situated in the historic county of Bedfordshire, eastern England. Luton is located about 30 miles northwest of London, 40 miles northeast of Reading, and 60 miles southeast of Leicester. Luton's economy has been traditionally based on several industries such as car manufacture, engineering and millinery and today Luton has several other important industries including light industry, retail and airport sectors. In recent years, Bedfordshire and Luton has experienced continued economic growth, social development and tourism activities. Whether travelling to Luton for business or to London for pleasure, visitors are sure to discover England's rich cultural heritage through a variety of cultural and historical sights of interest. Tourists to Luton will enjoy a number of attractions to visit that include the Wardown Park Museum, Stockwood Discovery Center, Dunstable Downs Countryside Centre and Whipsnade Estate, Sundon Hills Country Park, and Luton Hoo Walled Garden. While Luton is the perfect base for a relaxing getaway and exploring all that Bedfordshire has to offer, there are also nearby towns and cities of Dunstable, Harpenden, Hitchin and Welwyn Garden City that have something to offer and are even worth staying a night or two.